To mark the end of the third calendar month of the 10th Championship, khl.ru continues its brand new feature, in which we ask renowned experts from the world of hockey to choose a Team of the Month – the best goalie, the two most formidable defensemen and the three most dangerous forwards in the League over the given period. 12 games, 8 wins, 4 shutouts, 93,9 save percentage, 1,59 goals against average. His shutout series of 245 minutes and 17 seconds is the third highest in League history. 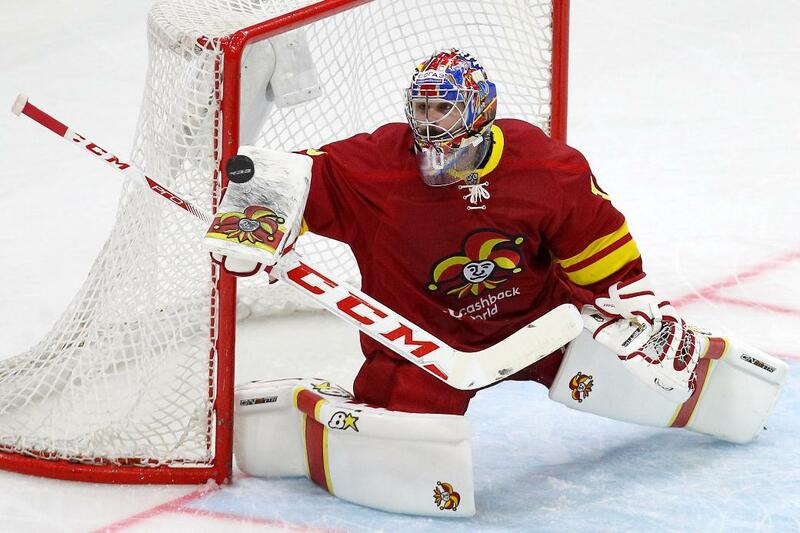 The American attracted a lot of criticism last season, and many questioned his role in a Helsinki team which had no shortage of goalies, but Jukka Jalonen never lost faith in Zapolski and now he is reaping the rewards for his own good judgement. Ryan has forged a sound understanding with his defensemen and together they form a solid, well-organized unit. He can race out of his net and deal with the first shot, and then rely on his defense to deal with any rebounds. His technique has improved and his movement is much better, as is his work on the goal-line. It is thanks to Zapolski that the Finns are so mean in defense and have managed to put together so many victories. Vyacheslav's performances are even more laudable given that he missed the start of the season, and not every player can just rejoin a team when lacking competitive match practice and produce such great performances, particularly after recovering from injury. 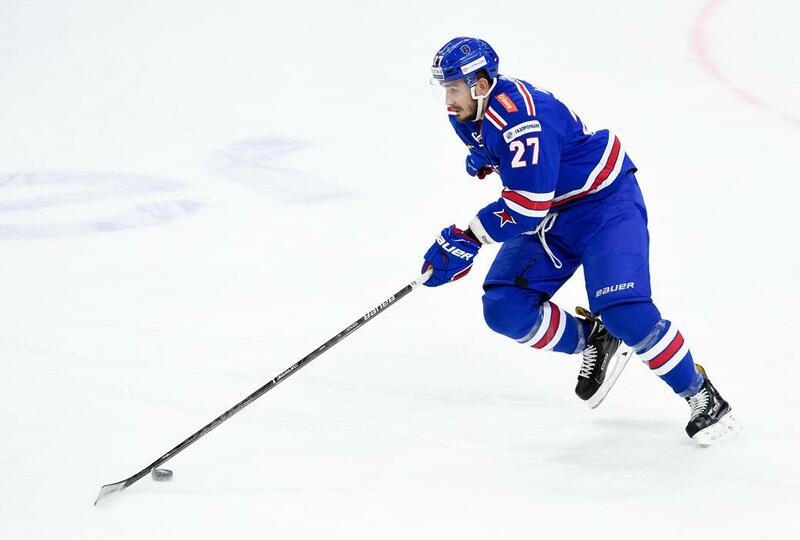 He has shown he can replace Patrik Hersley in the powerplay unit, and having two defensemen to call upon when you have the man advantage is a huge bonus for SKA. With Anton Belov also on the road to recovery, the Petersburg Men will have an embarrassment of riches in defense. There is a common perception that Zinetula Bilyaletdinov's teams will be lacking something in offense, and that his highly-disciplined style leads to great defense at the expense of a sharp cutting edge, and yet Tokranov has managed to inflict considerable damage on the opposition while staying solid at the back. There is always a happy medium and Vasily has found it. He is improving all the time, and this must be a source of joy for Bilyaletdinov and all at Kazan. 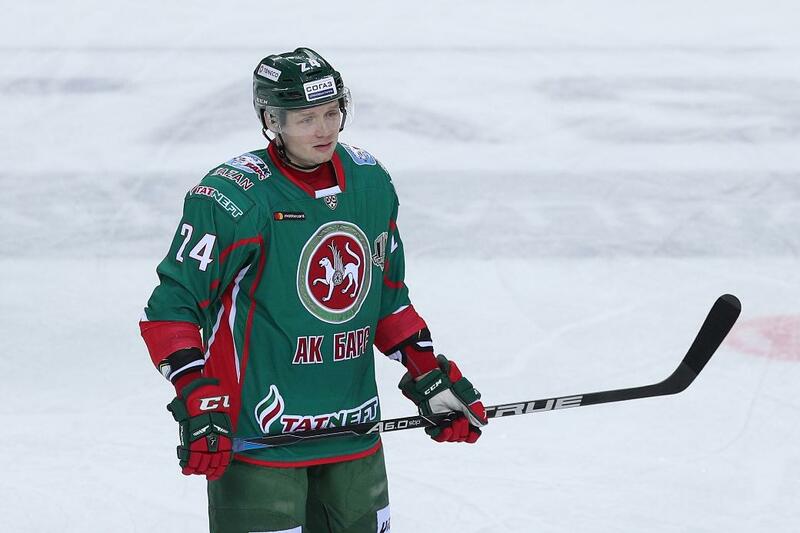 October turned out to be a good month for Vladimir Tkachyov and for Ak Bars. A few things were not going right for him at the start of the season, and he approached October with just four goals and two assists in his account, but since then he has struck three doubles and a hat-trick. 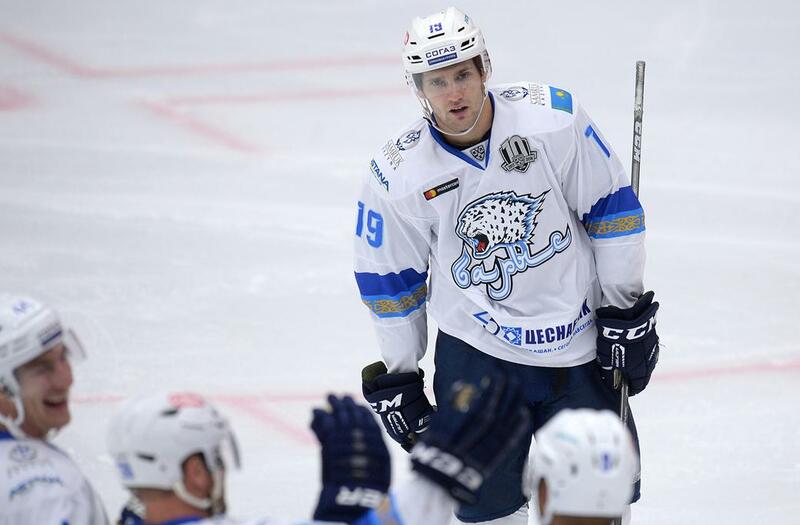 The Kazan Men are currently in the Far East, after road trips to SKA, Jokerit, Dynamo Moscow, Lokomotiv and Magnitogorsk, and are now on top of the Eastern Conference, second only to SKA in the overall standings. Tkachyov's surge in form has been a major factor. His performances have been outstanding, and he fully deserved this week's call-up for national team duty. Linden Vey was the top scorer for the month, has proved to be a prolific assistant, and his line with Matt Frattin and Nigel Dawes has been the most lethal weapon in the Barys arsenal. It is the exploits of this trio which has propelled the Astana Men to fourth place in the Eastern Conference, and accounts for around 50% of the team's goals so far this season. Vey was a newcomer to the team and to the League, yet he has slotted seamlessly into this line, to the extent that you barely notice the absence of Brandon Bochenski and Dustin Boyd. 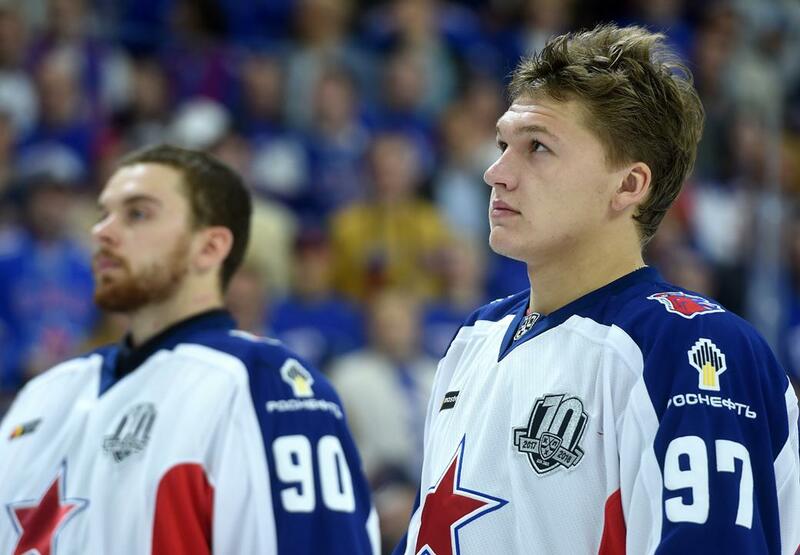 Kirill Kaprizov is only 20, but he is probably the finest player of that age on the continent. He is CSKA's top scorer, and with 25 points is a long way ahead of his nearest rival, Valery Nichushkin, on 14. There is fierce competition for places at the club and the coaches frequently rotate the players. This has led to Kirill being given less time on the ice than he would get at Salavat Yulaev, which makes his prolific scoring even more impressive. He is a player with vast potential, which he is already beginning to fulfill, and he has adapted to his new surroundings with no apparent problems. Just as he is good for the club, then CSKA is good for Kirill – the Army Men demand more from their players, and expect them to be good in offense and defense. 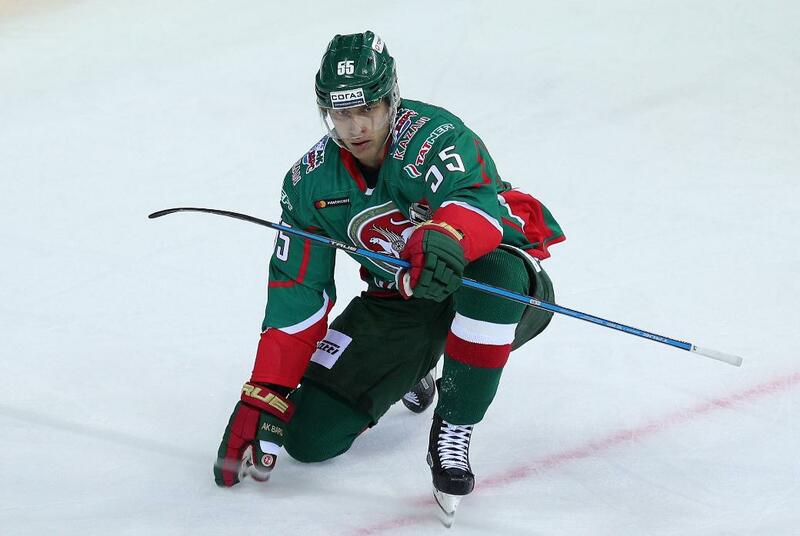 Kaprizov has exceeded all expectations and he is a very strong candidate for Russia's Olympic roster.